Leica has launched the latest version of its wide angle Leica Summilux-M 35mm lens which is designed for its M series of range finder cameras. This lens is among the very best in terms of sheer quality of design. Its exceptional picture performance in such a compact package is an outstanding achievement of Leica’s aspherical technology. 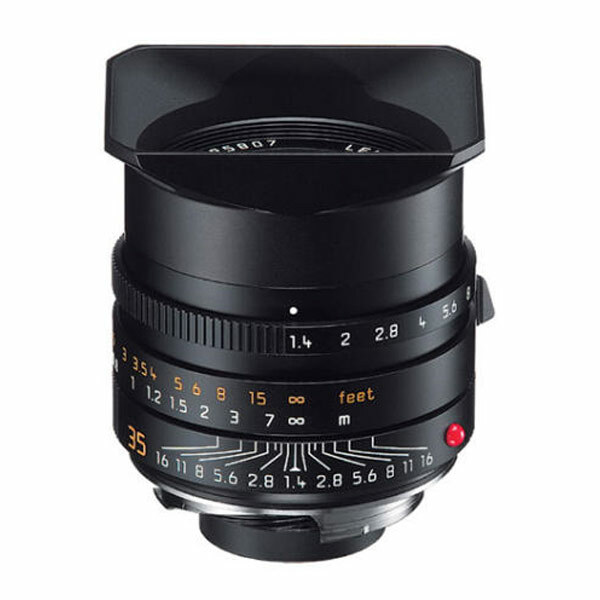 The Leica Summilux-M 355MM f1/4 ASPH lens, as will all things Leica will set you back a few quid, retailing for $5,000.